I ordered one of the pen holder bundles from Chomas Creations and it came in last week but this is the first time I've got to play. Silhouette Studio Designer Edition has a sketch feature and the holder and gel pen worked wonderful in the Cameo I was so pleased. The Bee Mine and the heart are both sketches using Amy's holder and gel pen, I just love how it came out!! Here's a link to the bundle I picked up, The I want some of it deal for Silhouette/Cameo, I think I'll be playing with this often. 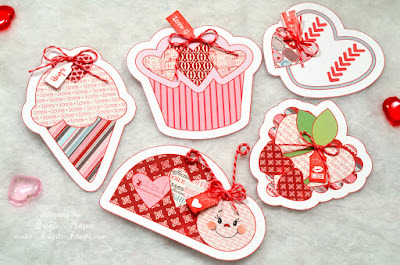 All the cut files are from SVG Cuts.com, paper is Carta Bella True Friends and Trendy Twine is Strawberry Cupcake. I only have a couple more shaped cards to do from SVG Cuts Shaped Cards and Envelopes kit. I had made a couple last year so I won't repeat those, I'm going to post the rest here as I finish them up. I love how this leaf card came out using Carta Bella Traditions paper, the patterns in this collection are just lovely. I actually layered this in SSDE, added the paper and stitching and then did a print n cut. A little Tickled Teal Trendy Twine finishes it up, a very simple card, but I think the paper just makes it looks very pretty. For the balloon card I used Echo Park's Sweet Day paper, added a banner and sentiment with a couple of buttons and a touch of Berry Red Trendy Twine. I did the same with the paper and stitching in SSDE, I just love doing print n cuts with my Silhouette Cameo. 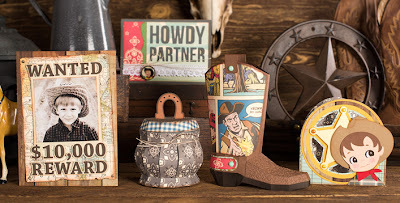 The new kit Happy Trails from SVG Cuts is fantastic, I can't wait to make some of the projects. 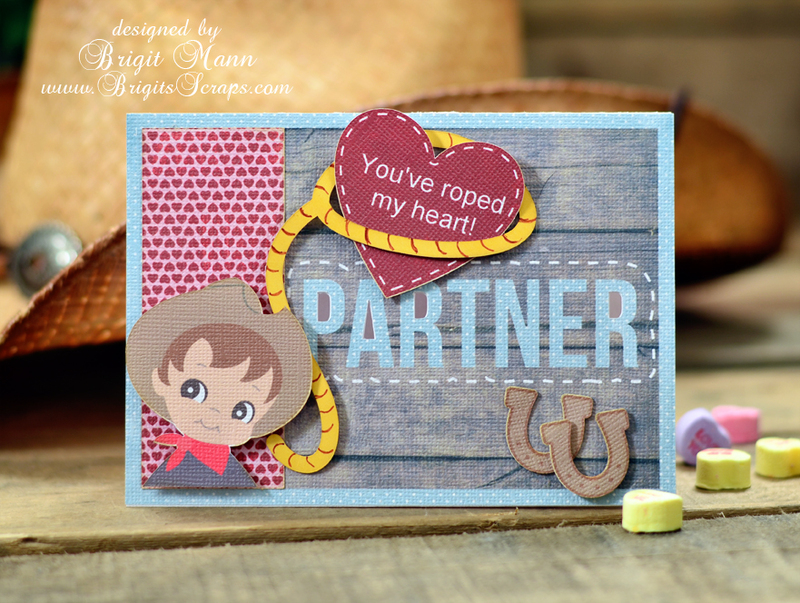 Here is a quick print n cut card, using the card, horseshoe and lil cowboy from the kit, he's so adorable. Here it is without the western look added in photoshop. I can't wait to make the boot, it's incredible!! If you spend $9.98 you get this kit free this week, use code FREEGIFT in the discount coupon section. Peace, Love and So Happy Together! 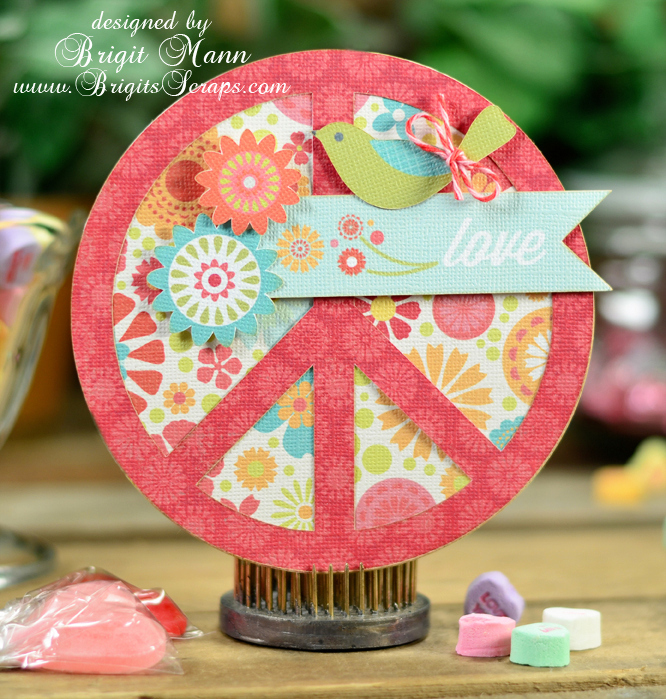 I am so lovin' this So Happy Together paper collection from Echo Park with this peace card from SVG Cuts Shaped Cards and Envelope kit. Definitely a match made in heaven, makes me smile! 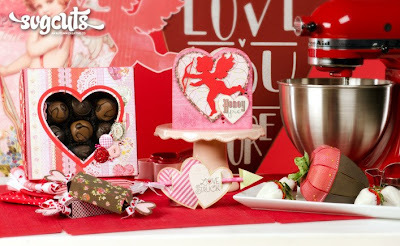 The elements are also from the collection, and I added a tad of Trendy Twine Valentine Cherry Cupcake. I used the print n cut feature on my Silhouette Cameo to cut all the pieces out except for the card base. 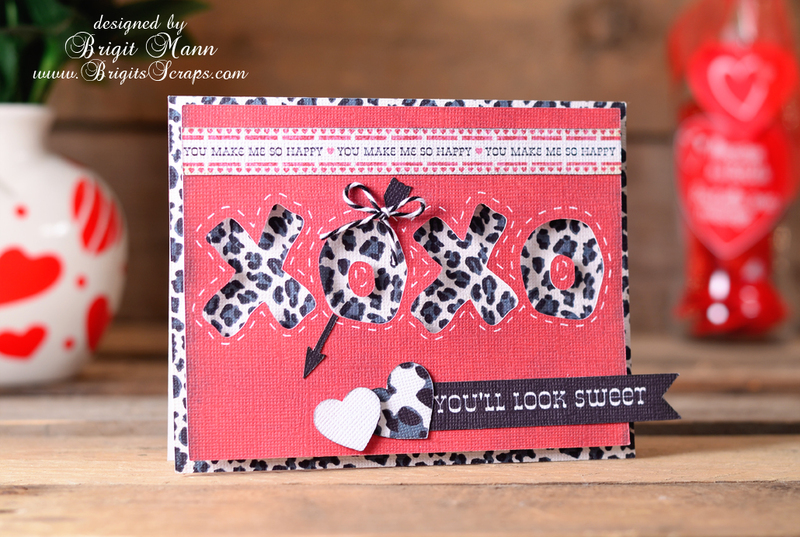 Simple fun card that will make someones day! Well my son and fiance had their engagement party Saturday night and we had such a wonderful time, what a great party!! So this card was totally inspired by how I feel, we are just so happy for them both. The paper and sentiment is from Echo Park's Victoria Gardens collection, it's just beautiful and never gets old. 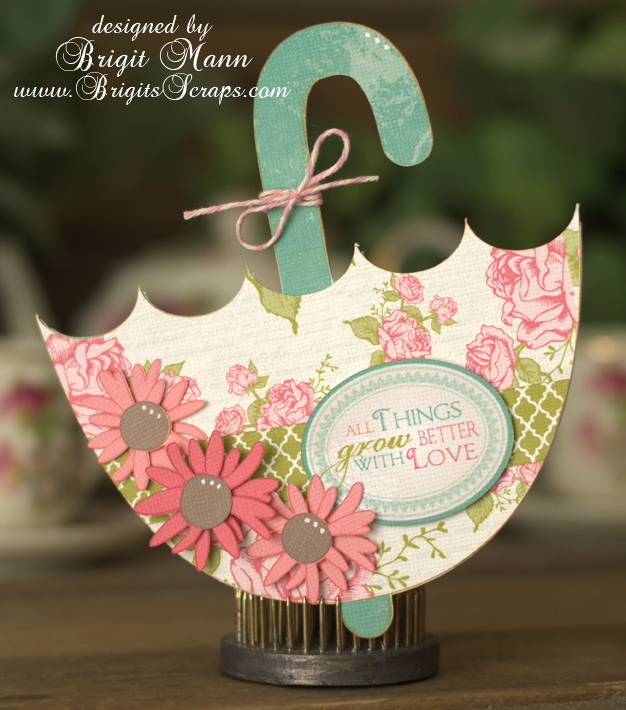 I love this umbrella card from SVG Cuts kit Shaped Cards and Envelopes, you can use it for so many different occasion and it's perfect for a baby or bridal shower. The daisies are from the Veggie Garden Part 1 collection, love these petals. 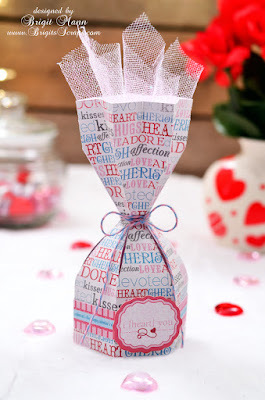 I used one of my favorite Trendy Twine colors Posy, it's such a pretty pink and cream. 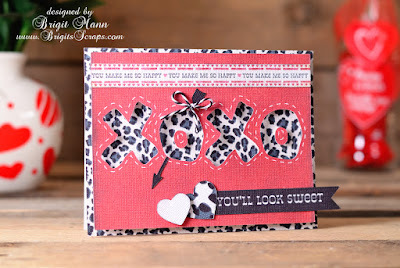 The card was created using the print n cut feature on my Silhouette Cameo. At Christmas I made a bunch of cards from the Shaped Christmas Cards and I think I'll be doing the same with this kit. To make the strawberries look like real chocolate I covered the bottom brown part with versamark and adding two coats of UTEE. I should have made my tops just a tiny bit bigger, the utee is thicker but I did get the tops on and fit 3 chocolate kisses inside. For the plate I used the saucer from the Tea For You and Me kit, left it the same size as in the kit, the strawberries fit perfectly. The bar is the pool stick from The Green Room and the top of it is from the Swirlies collection, oh and I added one of the Breezy Meadow Butterflies. I did glue a couple of the top pieces together for more strength and then glued it to the pool stick and the whole thing gets glued to the plate. For the Trendy Twine on the strawberry leaves I used Twisted Lime, just really like that green on green tone for this and the bow at the top is Valentine Cherry Cupcake, just the name makes you want to have some!! Digital paper is Carta Bella's Beautiful Moments, I don't think I'll ever get tired of this paper, it's so pretty. The whole project was cut using my Silhouette Cameo, so pieces were print n cut. Well that's it, a pretty simple but fun Valentine project! This was a super quick and easier print n cut card done with my Silhouette Cameo, all on one piece of white textured cardstock for the front design, love it. I made the XOXO cutout using a font called Apple Boy BTN, it's nice and thick perfect for a cutout. I created a shadow offset and changed the line style to dash, color to white and that's the stitching around the letters. The paper and elements are all from Echo Park's digital paper collection Love Story and the Trendy Twine is Black Licorice. 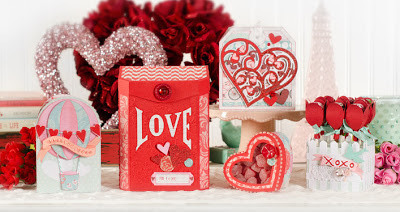 I think it makes a great guy card, not frilly but still nice for Valentines. 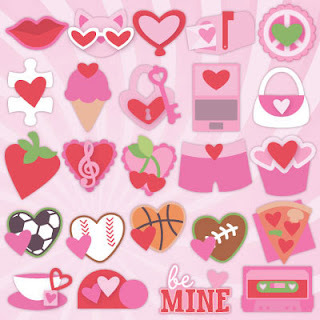 These cards from SVG Cuts 24 Valentines svg kit are so perfect for kids to bring to school for Valentine's Day. I ungrouped them in SSDE and filled some of the piecrs with digital paper. Then did a print n cut with my Silhouette Cameo, so simple and quick, all you have to do is write a message on the back. 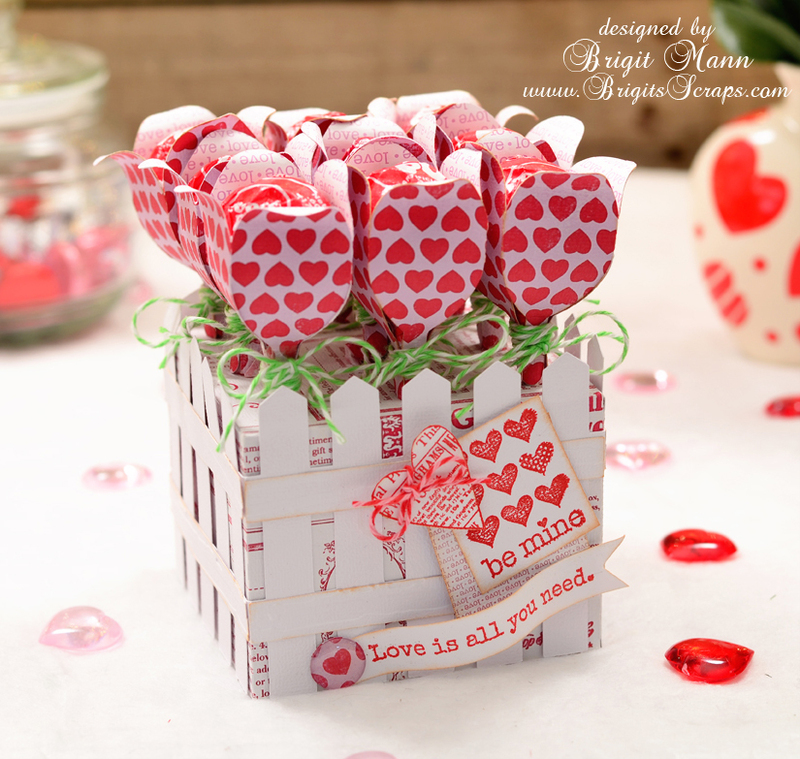 I used paper from Carta Bella's Devoted collection to fill and just added a touch of Trendy Twine Valentine Cherry to each one. I wrapped the twine around some thin wire for the ladybugs antennas and used a Peachy Keen face stamp, so cute. The little tags are from Unity Stamps Hearty Barley set, perfect for these cards. Here's a picture of the kit, you get all these cut files and also a print version of each one too, for $6.99! Remember if you spend $9.98 or more you can get the new weekly kit free, just add it to your cart and use code FREEGIFT!! SVG Cuts new kit For My Valentine is so awesome, the two cards are very pretty, the little heart box is adorable, the mailbox I can't wait to make and this lollipop garden box is just so super cute!! I really enjoyed putting it together, each piece fits perfectly you have to love it!! 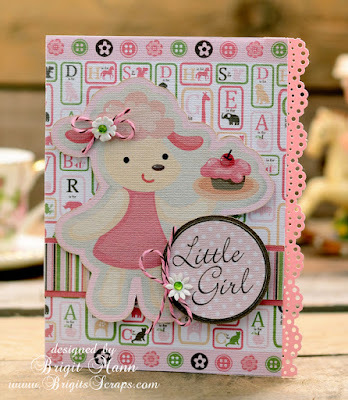 I used Carta Bella's pattern paper Devoted and some Unity Stamps for the embellishments. And that pretty Trendy Twine is the new color Limeade, totally perfect for the leaves and a touch of Valentine Cherry on the heart!! For My Valentine, SVG Cuts New Kit! This box I originally made a year and a half ago in svg format, I also have a scut3 version and now I just saved a studio file for download. I myself have used it often, it's a quick one piece box that can be resized. I like to fill it with some candy and a lollipop, or you could use it for a single cakepop. 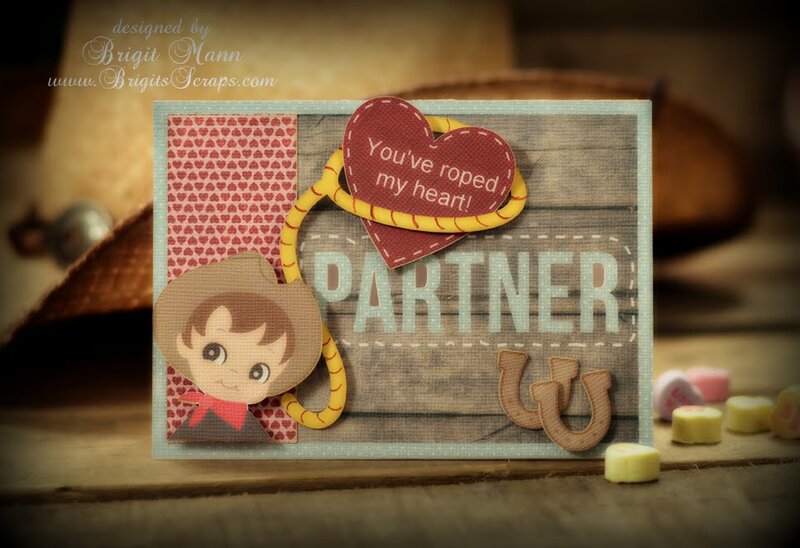 I did a print n cut using Carta Bella digital paper from their Devoted collection. 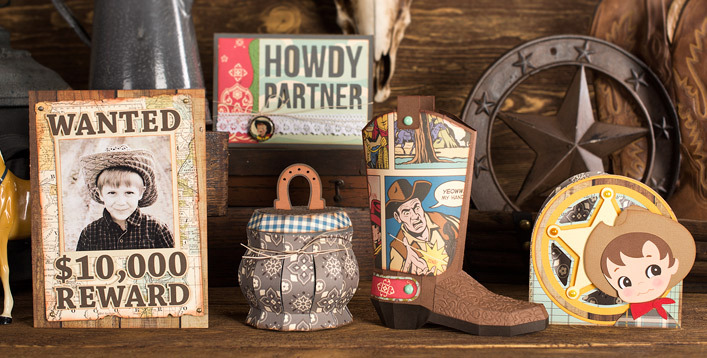 The border and label also came from the collection or you could wrap ribbon around it, that would look great. The Trendy Twine is called Cotton Candy which I totally love! If you would like the svg or scut3 file click here. 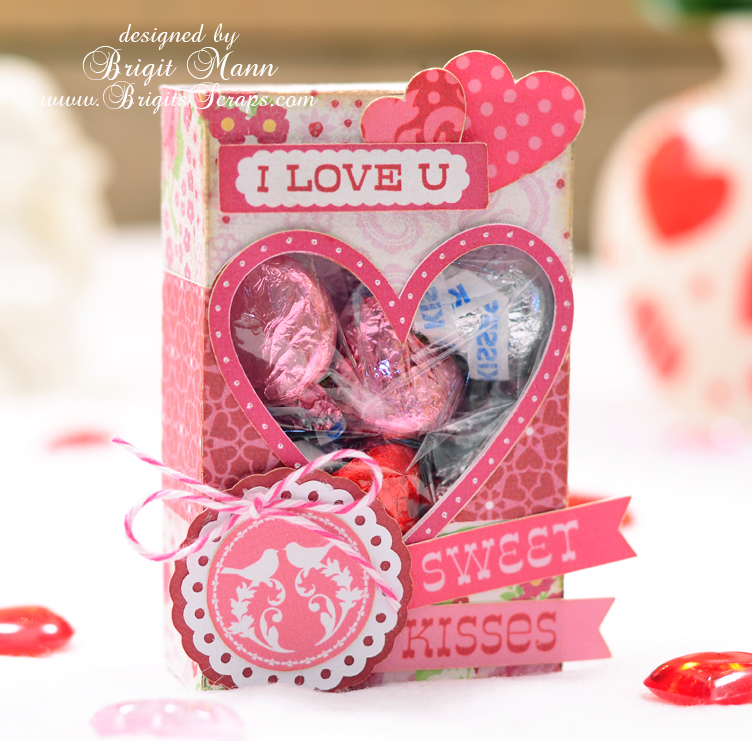 Here's a quick print n cut project using the box from SVG Cuts Christmas Open House kit, I altered it by adding a heart cutout for Valentine's Day. In SSDE I filled it with digital paper from Echo Park's Love Story, printed and then cutout on my Cameo. All the elements are also pnc from the Love Story collection. The twine used is Strawberry Cupcake Trendy Twine. I entered this is the Red Carpet Studio Challenge. 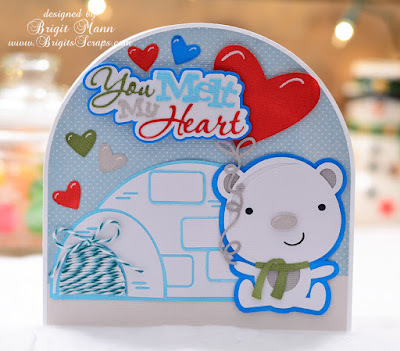 I think this "You Melt My Heart" set from Miss Kate Cuttables is so adorable. All the pieces except the balloon string and snow are included in this set. The pieces cut and go together excellent, nice layers! I used some Tickled with Teal Trendy Twine and ProMarkers to color in the pieces. 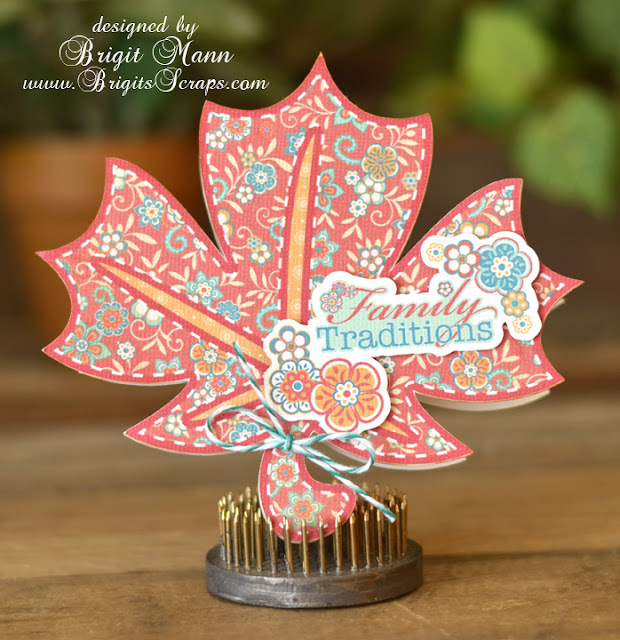 The card base is from SVG Cuts Christmas Cheer kit. SVG Cuts Grand Reopening SALE!! SVG Cuts new store is now opened and they are having a Grand Reopening Sale, get 25% off your total purchase using coupon code NEWSTORE!! I downloaded this cute freebie lamb from the Far Far Hill website, you can download the collection here. I thought it would go perfectly with Echo Park's Bundle of Joy Mini Theme digital collection. All elements are from the collection except the lamb of course. In SSDE I traced the lamb and then created an offset of the trace and filled that with pink to match the pattern paper. Then I did a print n cut of all the pieces, even the background paper on the Cameo. I love that I can use one piece of white cardstock, (textured, I love how it looks with digital prints) for a project. 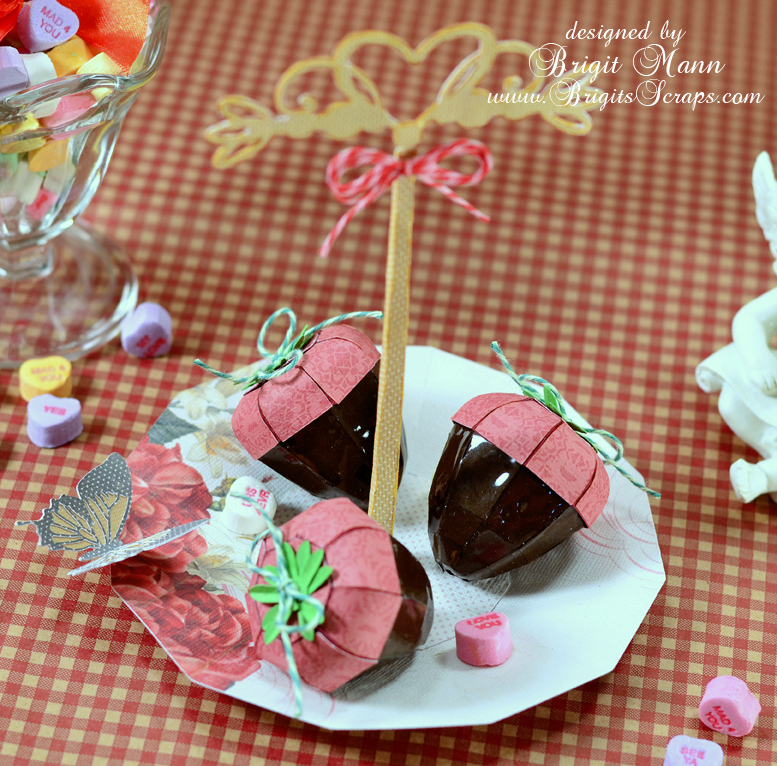 The Chocolate Cupcake Trendy Twine I thought went well also. I entered this in the Red Carpet Studio Challenge.